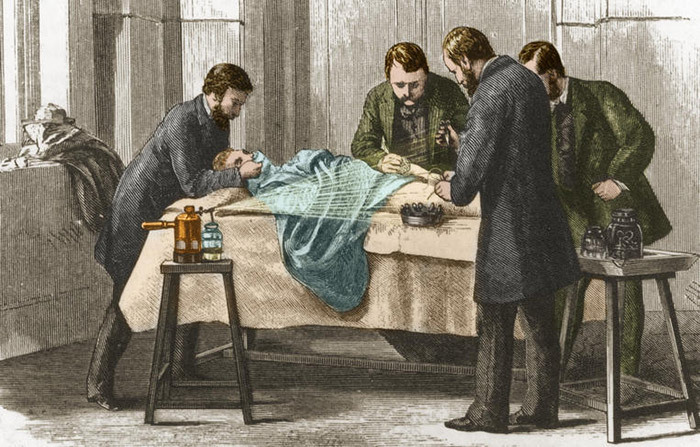 In 1867, Doctor Joseph Lister was the first surgeon to soak his tools and bandages in carbolic acid, or phenol. It was a revolutionary act in a time when even the smallest wound could become infected and lead to death. Dr. Lister was ahead of his time since germ theory wasn’t accepted until the late 19th century. And since then, the theory has hardly changed. We’ve been going about cleaning, disinfecting, and sterilizing in much the same way—by using toxic chemicals to kill microorganisms. Say you’ve sent your kids back to school after winter break, they picked up the flu, the common cold, or some other nasty virus and spread it to everyone in your household. It’s interesting to note that our approach to fighting against these kinds of illnesses has essentially remained the same for over a hundred years. Use some nasty chemical such as Lysol or Clorox to spray and wipe surfaces hoping that we’ve effectively disinfected them. Have you ever read the small print on the back of the disinfectant spray bottles you’re using? Turns out that to achieve your goal of killing those nasty viruses and bacteria they need to be in contact with the disinfecting chemical for ten minutes. This is a chemical’s “dwell-time”. Who cleans like that? Most people I know will spray and wipe, not spray, wait for ten minutes and then wipe. However by not doing it that way, you’re not disinfecting effectively and you’re for sure not achieving that touted 99.9% effectiveness. With the increased use of disinfectants, we’ve also realized that these potent chemicals are dangerous to our own health and can breed superbugs. That’s why in recent years the market for “natural” cleaners has grown immensely, despite the fact they’re full of ineffective botanicals. At best, these just push germs around and make your home smell like lemons. But, what if you could truly disinfect your entire household without the use of toxic chemicals? What if you could do it in a way that was so safe and gentle, the same process could also be used on a child’s toy? And what if you could do it with just water and salt? Meet pHur. 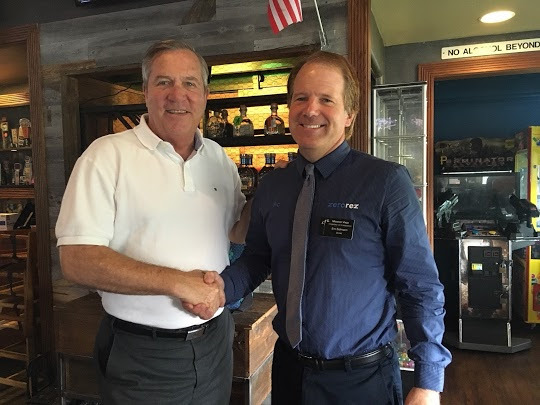 Zerorez has partnered exclusively with Aquaox (the original manufacturers of the alkaline cleaning water we use) to deliver a next level clean. As companies firmly committed to providing effective but non-toxic cleaning solutions, we are thrilled to introduce a neutral pH, chemical-free disinfectant. Talk about science in a bottle. pHur is the same natural solution produced by our bodies in order to fight infections. The technology used to create Zerorez’s alkaline cleaning water can now additionally produce an EPA registered disinfectant. Think of it like Zerorez: The Next Generation. Fifteen years ago we were revolutionary in our no-soap, no-detergent cleaning approach. Now, we’ve kicked it into warp drive. Our alkaline cleaning process will be followed by hospital-level disinfection…still without the use of chemicals, soaps, or detergents. No colored dyes, botanicals or any other nonsense. In fact, pHur is pretty simple. It’s just water, tiny bits of salt, and a whole lot of science. Sound to good to be true? Let’s break down the science behind pHur. You may already know that Zerorez’s patented alkaline water is made using a generator. Water in, Alkaline cleaning water out. This is done through electrolysis—basically, an electric current that creates a reaction. The result is alkaline water that has a raised pH level and a smaller molecule size that enables it to emulsify soil (leaving your household surfaces shiny and clean). Created by the same brilliant engineer, a new version of the generator now produces a pH neutral (6.8) disinfectant called pHur. 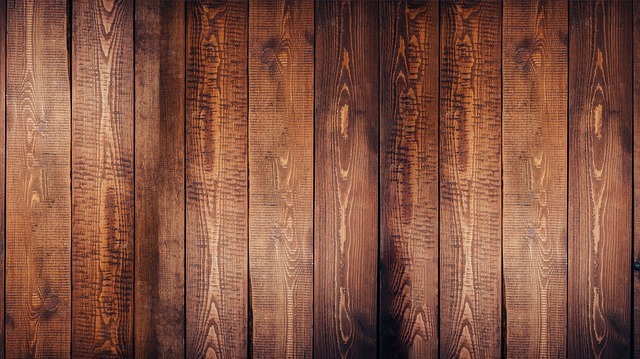 When applied to a hard surface, it is EPA-proven to kill 99.9999% of bacteria and viruses. Most disinfectants have to sit for ten minutes before they can penetrate the outer wall of a cell. 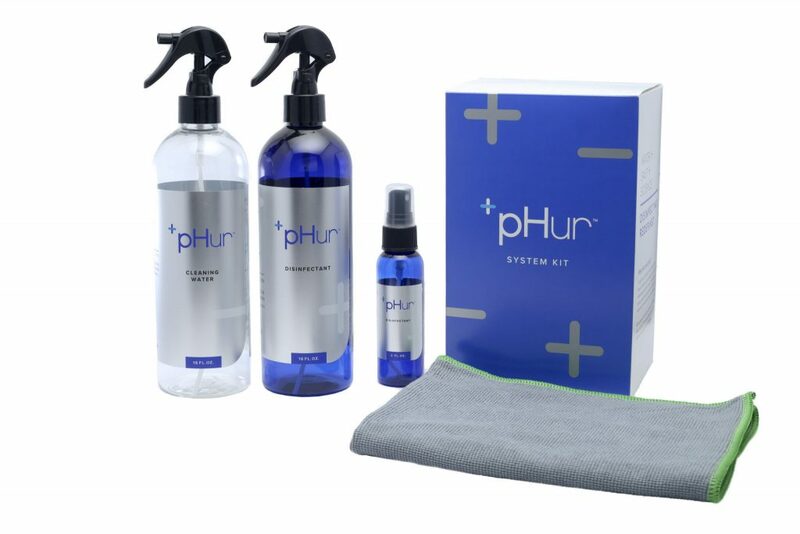 pHur’s hypochlorous makeup allows it to infiltrate microorganisms that mistake it for a food source, and will penetrate a cell wall in 10-30 seconds, including e-coli, MRSA, salmonella, VRE, and more. That means pHur is not only chemical free, but it works faster than ordinary disinfectants. That’s cutting-edge science and an extremely powerful disinfectant that’s safe enough for your skin, your allergies, your home, and your family. pHur kills viruses and bacteria physically, not chemically. Our electrostatic sprayers provide an electrostatic charge to our solutions. This charge pulls the spray droplets towards surfaces at 75 times the force of gravity. The effect is complete wrap-around coverage of all surfaces. This mist not only attacks germs on the surfaces themselves but also works to remove germs from the surrounding air. The result is a sanitized space, but not at the expense of health and wellbeing. 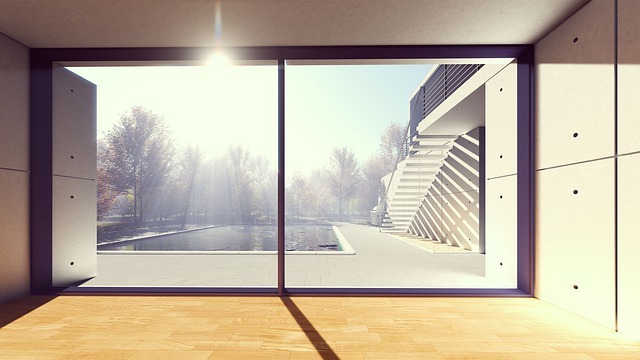 The fact that the product is so natural means that its use doesn’t come at the homeowner’s peace of mind. You can rest easy knowing there aren’t any toxic chemicals lingering in your home. pHur is the safe and healthy alternative we’ve been waiting for. pHur is currently used in hospitals to prevent cross-contamination and infection control. Now, this technology is available to homeowners. 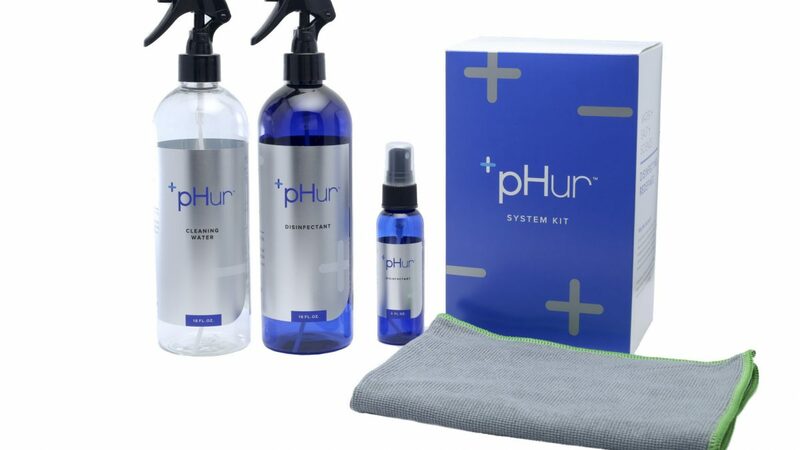 Used in conjunction with our tried and true Empowered Water, pHur will bring a new level of clean to your home. If pHur sounds like something from the future than the future is here. We’re delighted to introduce this additional step into our process. It expands on our commitment to zero residue, zero chemicals, and 100% Green.